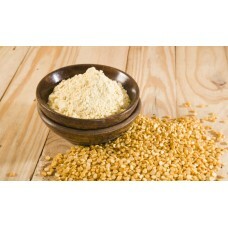 Besan is made from grinding Bengal Gram (Kala Chana). 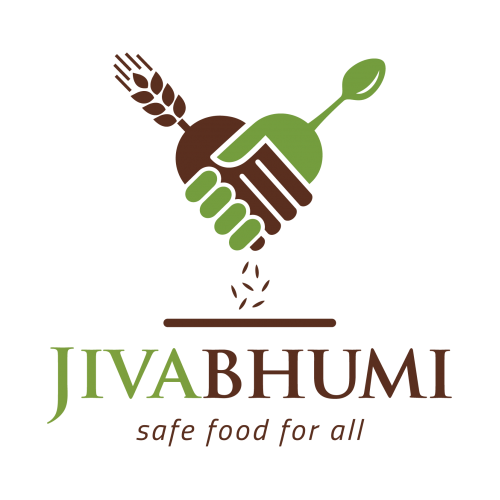 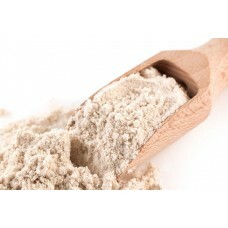 Gram flour, more pop..
Jowar flour is gluten free and is rich in anti-oxidants, Vitamin E & B complex. 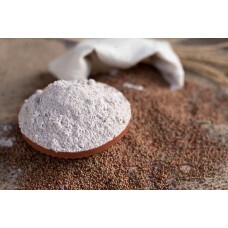 The humble ancie..
Ragi, Finger millet is a super cereal grown mostly in Africa and Asia. 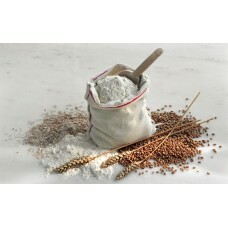 It originated in East A..
Jave Godhi (Long Wheat) flour, 1 kg.. 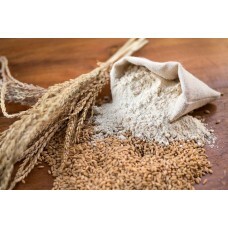 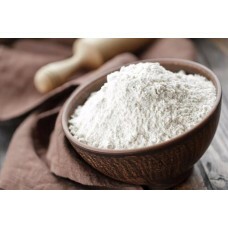 Wheat flour, 1Kg Made from whole wheat - single origin wheat. 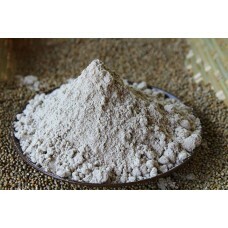 Freshly ground - ensuring full nu..